Clean Air Partnership and Plug’n Drive are working in partnership to support the acceleration of Electric Vehicles (EVs) in Ontario through the advancement of municipal EV Strategies and an incentive program for consumers. In addition, Clean Air Partnership will be working with municipalities in Ontario to advance the adoption and implementation of Electric Vehicle Strategies. These strategies will help municipalities identify opportunities to both transition their own corporation’s fleet to electric vehicles, and to advance the uptake and EV-readiness of companies and residents in their jurisdictions. 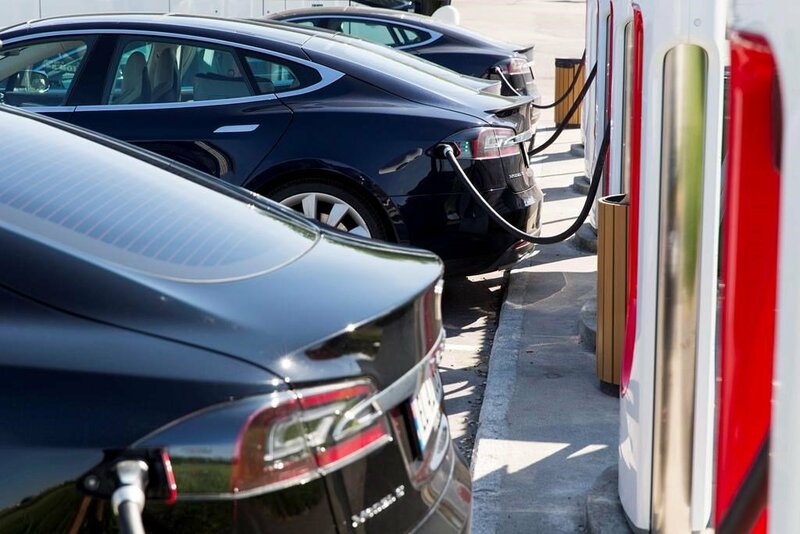 On April 14th, Plug’n Drive will be launching an incentive program for the purchase of pre-owned electric vehicles to help accelerate EV ownership. Purchase a used EV within one year of attending a seminar and receive an incentive of $1,000 (subject to conditions and availability). All used fully electric and plug-in hybrid electric vehicle models with a re-sale sticker price below $50,000 are eligible. This program runs from April 14, 2019 until September 30, 2019, but may be extended if funding continues to be available. This program is open to Ontario residents only. Visit the Plug’n Drive website for more information and to sign up for program updates. This program is made possible thanks to the generous support of the M.H. Brigham Foundation. © 2019 Clean Air Partnership. All rights reserved.